We have teamed up with Unit Signs to provide you with some unique items such as key hooks! Mild steel key holder, in the shape of an Anglia estate! Available unpainted, or powder coated in many colours! 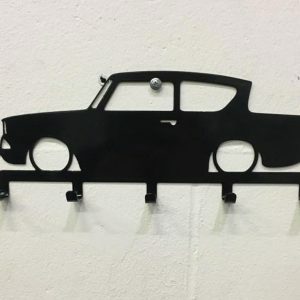 Mild steel key holder, in the shape of an Anglia saloon! Available unpainted, or powder coated in many colours! 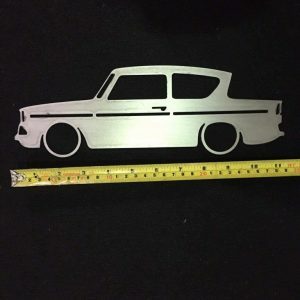 Mild steel Anglia, with trim detail, in the shape of an Anglia saloon! Available unpainted, or powder coated in many colours! 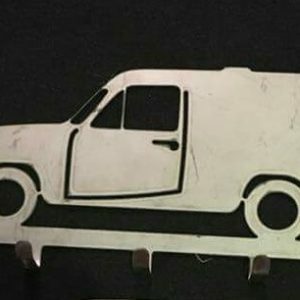 Mild steel key holder, in the shape of a Van! Available unpainted, or powder coated in many colours!